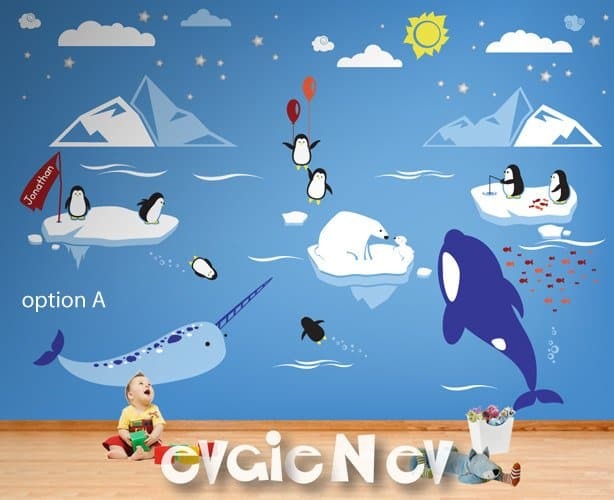 Visit EvgieNev and check out all the decals they have available – there are so many! You can use code 10OFF to save 10% off any item. Plus they have lowered the shipping costs! They even ship worldwide!! 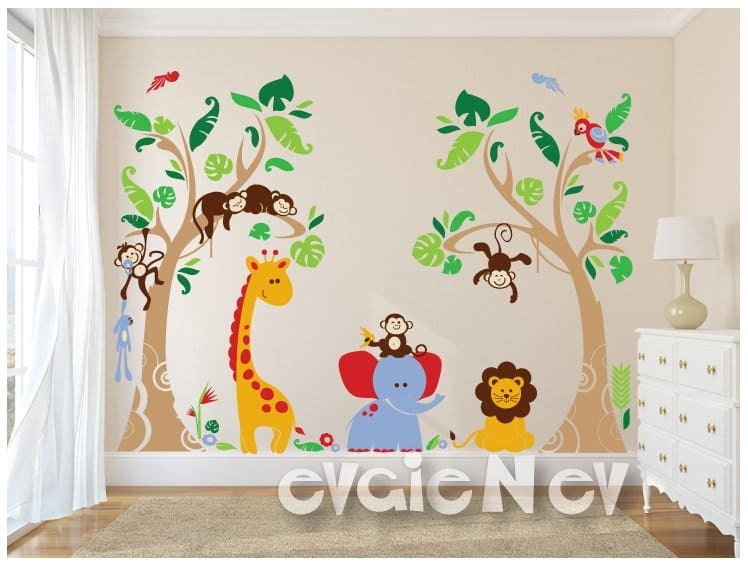 I love the Family Tree Wall Decal – Picture Frame Wall Decals – Wall Decals Living Room and that’s what I’d get if I won. 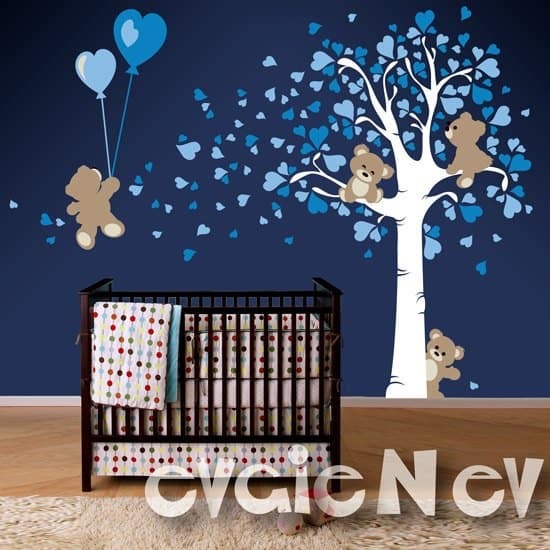 I would pick either the moose or deer themed decals for my grandson’s nursery! I loved the deer head decal! I love to hunt! I think id get the Space wall boys. Oh I would love to buy the Vinyl Wall Decals – Trees with Deer Wall Art! We love deer and always drive around looking for them. Such a beautiful animal. I would love this in our home. I do like the birch and I also like the dinos. Oh boy, if I won I would have some big decisions! Previous PostPrevious FREE Clorox Disinfecting Wipes 3 Pack!